Bringing our knowledge of the Cal 20 together with Quantum's iQ Technology®, we have created the next generation of Cal 20 shapes. 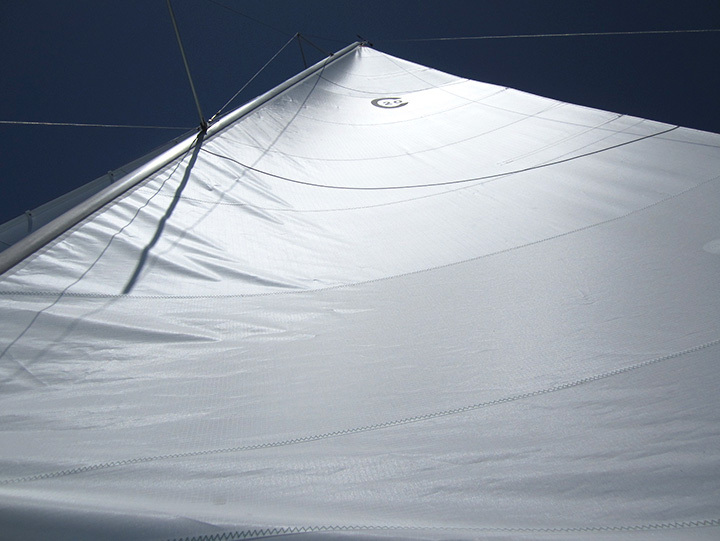 To order sails or learn more about what we can do for you, please contact one of the class experts. 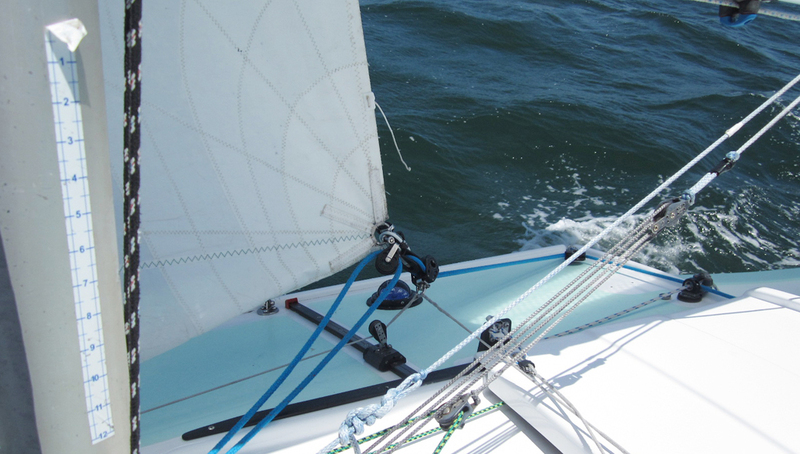 The Quantum SH-2 Main is designed to work well over a wide range of wind speeds and the accompanying sea states. The leech twists off for acceleration in light airs, and the fabric is oriented to maximize power in the mid-range. 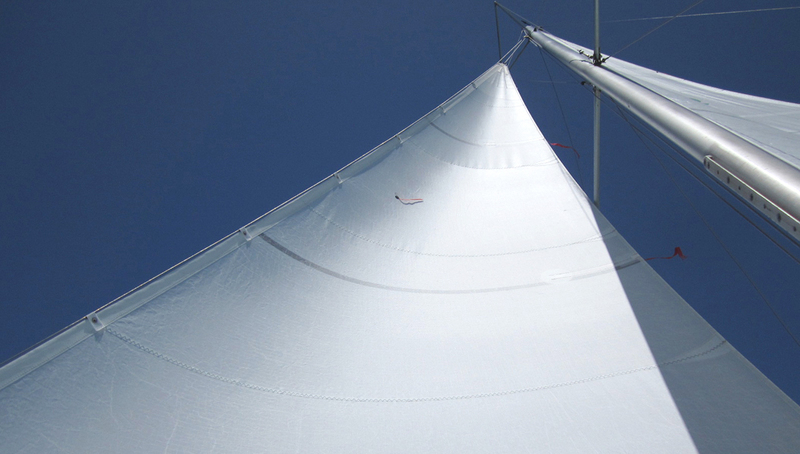 When the breeze really comes up, you can sheet hard and flatten the whole sail. 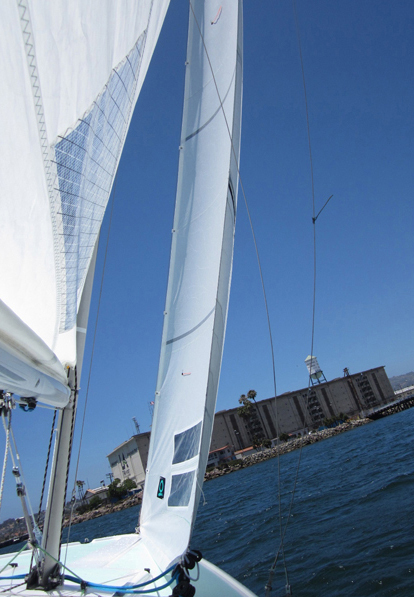 Our V-4 Jib design is our all-purpose jib and is smooth and fast. It features a higher clew for more overlap resulting in increased power. 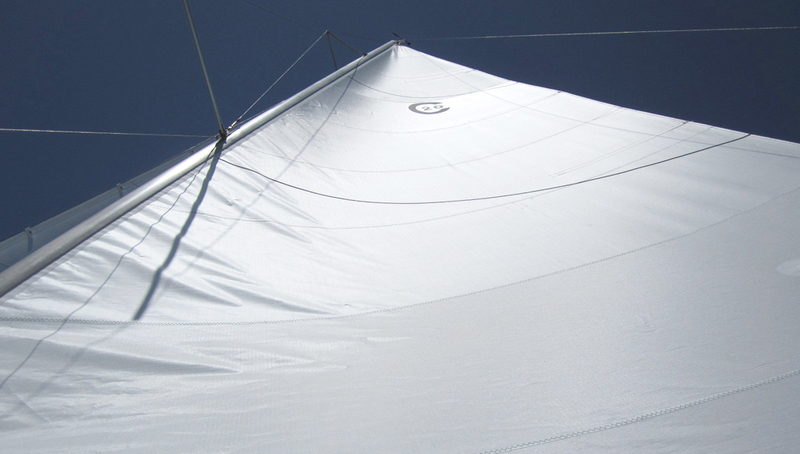 The open leech allows the sail to be sheeted tighter without stalling for a great high mode when desired. 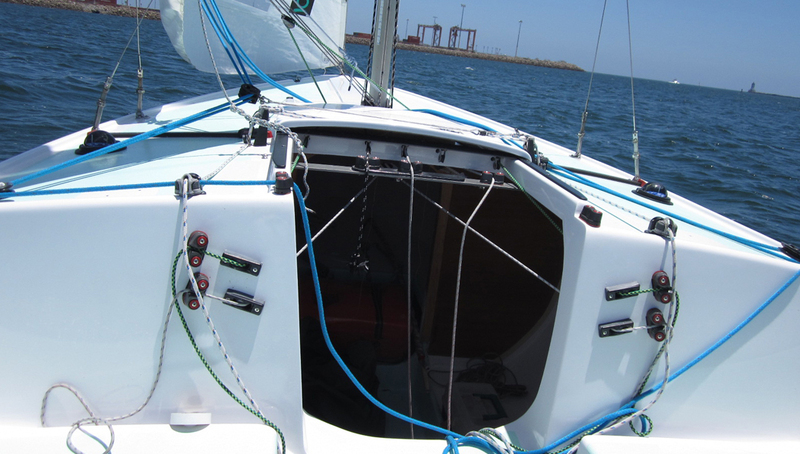 Sail comes standard with: tapered epoxy battens, roll bag, telltales, windows and premium Contender Sailcloth. This class currently has no results.